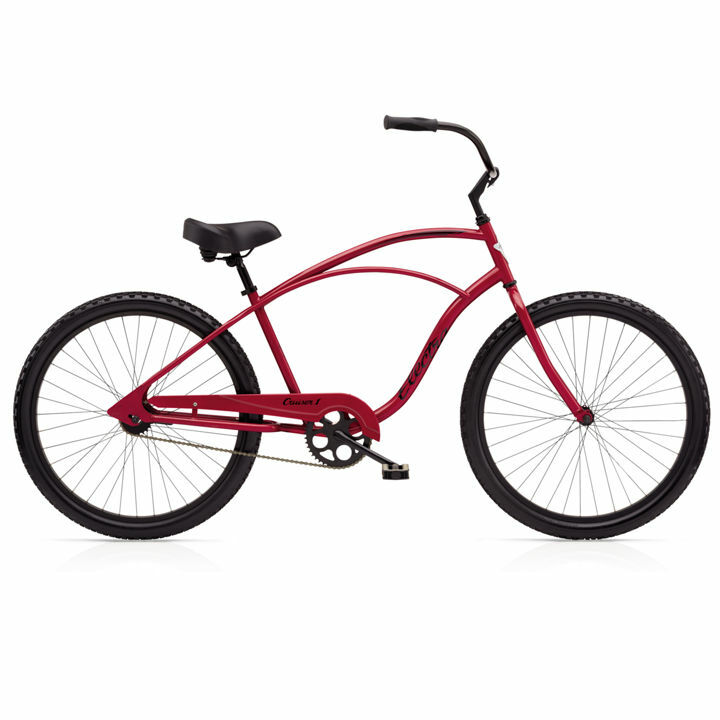 Come ride with us in paradise! Let us show you why we love living here by helping you experience this amazing place by bike. 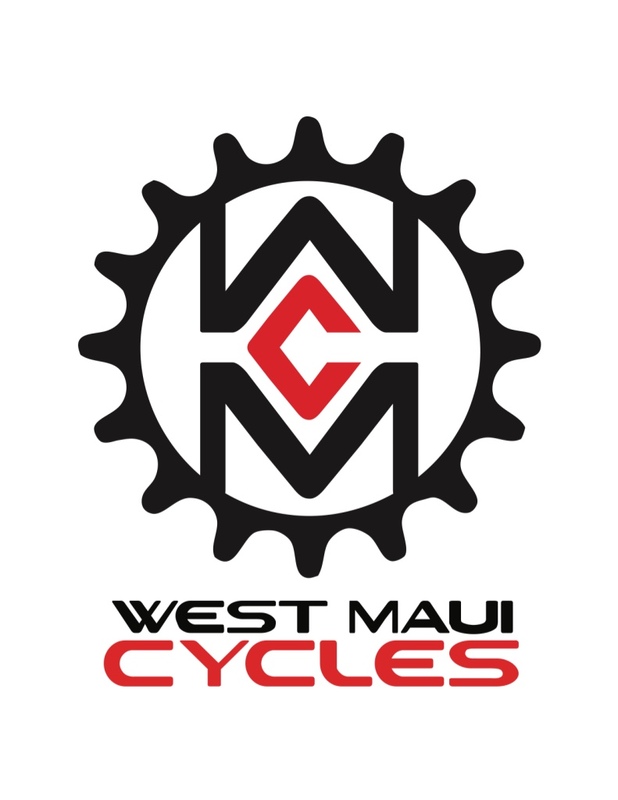 Whether it's pedaling up to the summit of Haleakala on a road bike or just riding around the town on a beach cruiser, West Maui Cycles in Lahaina has what you need to make it happen. Scot was a steady fixture here at the store from our very beginning over 20 years ago! click here to find what you need to know on some of our favorite rides on Maui, if not the world. See what some of our favorite customers have said about us and our store. You were awesome. The staff, the bikes and the overall experience was outstanding. I am telling everyone I can.